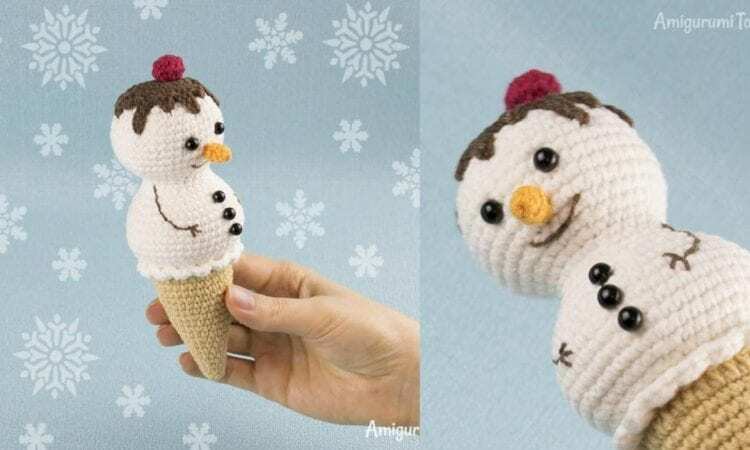 Ice Cream Snowman – Free Crochet Pattern is here. Don’t forget to Like us on Facebook. Share your ideas and your work on our Facebook group!